Medicins Sans Frontieres Doctors Without Borders is an organization that sends doctors and nurses around the world to provide life-saving medical humanitarian care for those who would otherwise go without it. Doctors Without Borders is a new Registered Student Organization at the University of Indianapolis that advocates for the actual Doctors Without Borders organization. Sophomore nursing major and Doctors Without Borders President Jennah Koenig started the RSO because she wanted to educate students. However, she said she was not aware that more than just doctors could get involved with the organization. By starting the organization, she said she wanted to make others aware of that too. Koenig said that in order to make Doctors Without Borders an RSO, she had to email the headquarters in New York and sign a number of contracts in order to become a part of the nationwide organization. She said it took quite a bit of time, due to the amount of communication that had to occur. Sophomore nursing major and Vice President Tatum Howell said that she also helped in this process. Howell said that she got involved because she has been friends with Koenig since high school, and Koenig reached out to her for support. 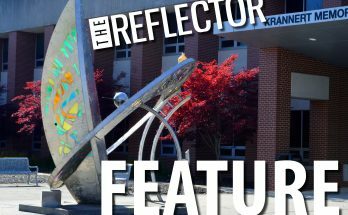 Howell also said that since they began the RSO, they have had a number of fundraisers, such as on campus events and dine and donates to spread the word about their RSO and to help raise money. 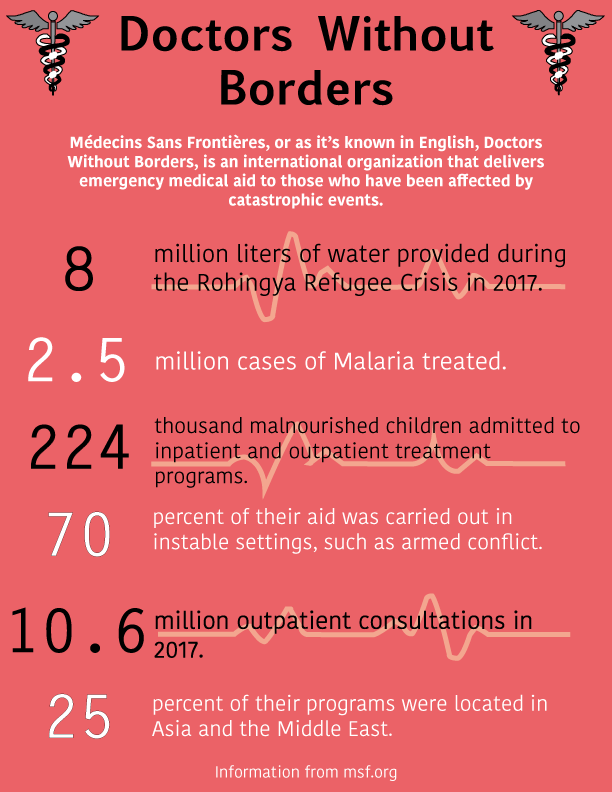 The money donated to Doctors Without Borders is allocated to three things: 89.4 percent of the money is used for programs, 1.5 percent of it is used for management purposes and the remaining 9.1 percent is used for more fundraising. Freshman biology and chemistry major and Assistant to the Event Programmer Caylie Wimmersberger said that she got involved with Doctors Without Borders when she saw the table at Welcome Week. Wimmersberger said that she has always kept up with Doctors Without Borders and that being able to be a part of the RSO and making a difference is important to her. 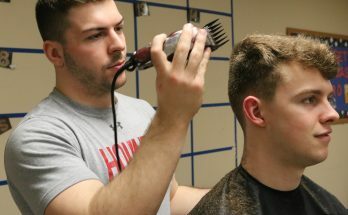 According to Koenig, they have adopted the goal of advocacy from the national organization, and they have also adopted their own goal of fundraising. 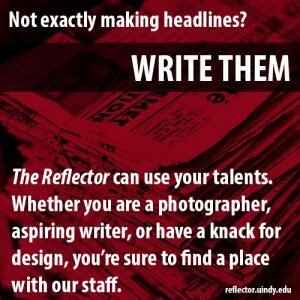 They hold events on-campus along with having a web page from which they fundraise.